There is no refuting that human beings thrive in nature. Communing with nature is a therapeutic way to reconcile the world and human beings into one family. It is no wonder why employees and executives who thrive in the city's energy and excitement would spend their vacations and weekends out of town to shed the pressures of city life and break free from the habits of stress. Some would even spend most of their retirement income into acres of farming land to rediscover a more balanced state of being. Getting down and getting their hands dirty in planting to get people to relax and sink into a more balanced place seems like trending nowadays. I came to appreciate the healing powers of organic farming when I joined in the Department of Agriculture invitation to explore the Organic Agriculture Practices in Southern Tagalog last October 12-14, 2016. 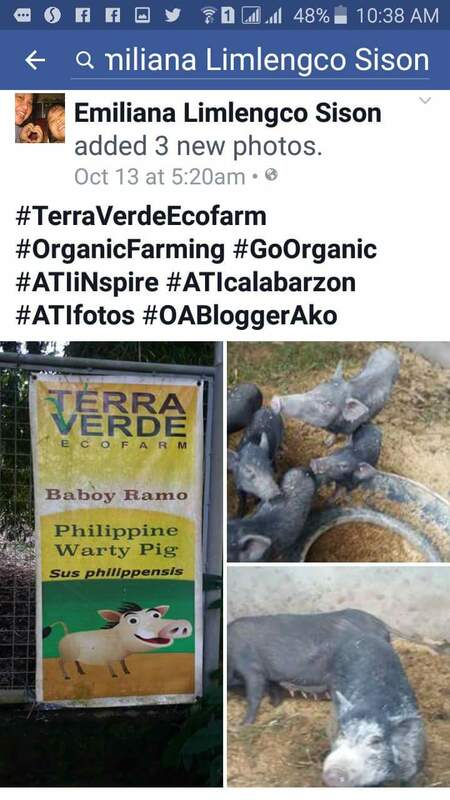 The Terra Verde Ecofarm in Maragondon, Cavite was our first stop, According to its owners, the organic was borne out of a medical prescription in 2007. Emerson Atanacio had a thyroid condition triggered by stress. His job as a school administrator was taking a toll on his body. Instead of turning to prescription medications to keep his hormones balanced and under control, his doctor recommended that he takes up farming. Getting In most cases, the chemical adjustments simply mask the issue and does not actually put stress hormones under control. He and his brother Ericson acquired a one-hectare farm in no time and ventured into a farming project.. Emerson and his extended family cultivated the farm and planted crops on spare time to de-stress. 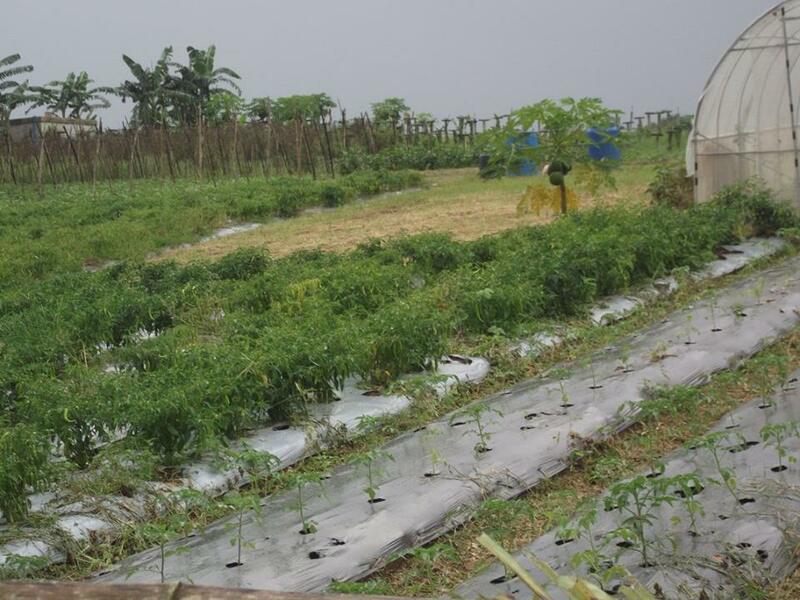 Emerson found the time spent in nature planting and harvesting organically-grown food beneficial that they benchmarked with other farmers and sought the help of farming experts from the Agricultural Training Institute (ATI) to train them on growing vegetation suited for the land they toil. 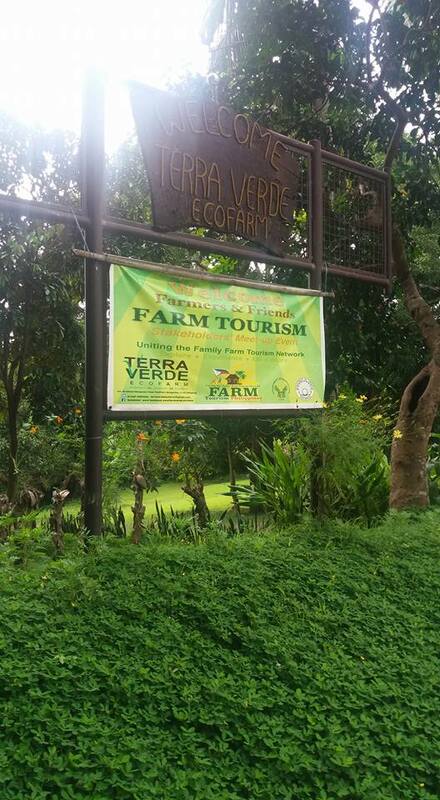 Today, Terra Verde EcoFarm sits across 15 hectares farm land of lush green garden waiting to be explored. They have opened up the peaceful family hideaway to the public recently to inspire other. 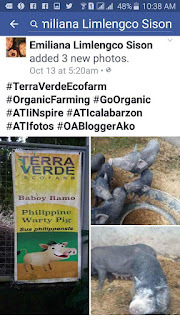 Moreover, Terra Verde EcoFarm is now an ATI learning site, where aspiring farmers and organic agriculture enthusiast can learn more about best practices in organic farming. Mr Emerson Atanacio shared the 3 E's in their organic agriculture advocacy--- Entertainment through agri-tourism, Education and Enterprise development. 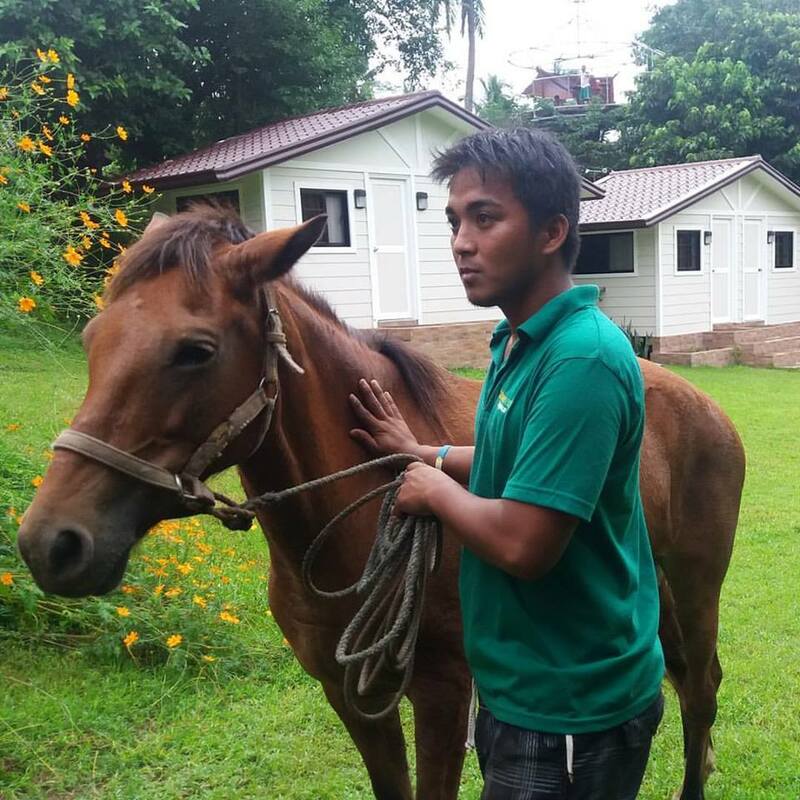 The Atanacio's are pushing farmers to gear toward Agri-Tourism to augment their income. 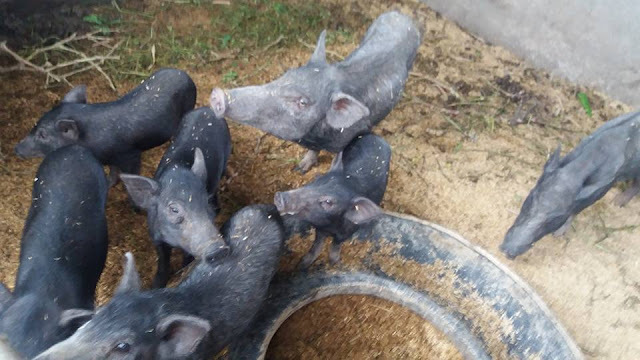 By inviting the public onto any agricultural, horticultural or agribusiness to experience the outdoors, the farm owner generates supplemental income. Their homegrown vegetation is based on the 'Bahay Kubo' concept as they grow all the vegetables and fruits mentioned in the local song Terra Verde produces legumes, fruits, vines, plus herbs which they incorporate in the food they serve at the farm. And the Atanacio family helps educate the visitors and would-be farmer to commercially produce pesticide-free food. 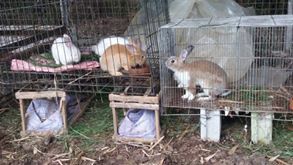 They teach them the value of organic farming and encourage Enterprise Development in effect, as there is a high demand for organic produce nowadays. 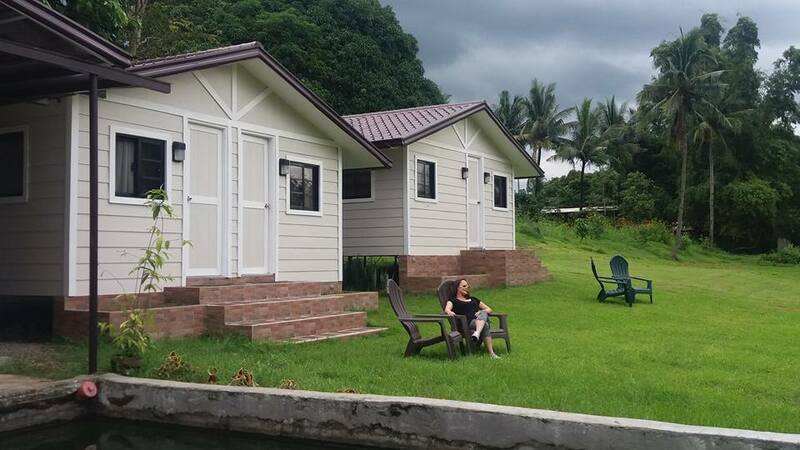 Outdoor recreations like fishing, horseback riding and fruit picking await the visitors at Terra Verde EcoFarm. Guests can spend time exploring the farm trails while learning about flora and fauna. Along the way. a variety of friendly animals like geese, turkeys, ponies and guinea pigs makes the farm tour exciting for kids. Walk and learn about the plants in the ranch and discover seasonal fruits in their orchard. After the nature walk kids can play in the rolling grassland for simple, unstructured, and fun. 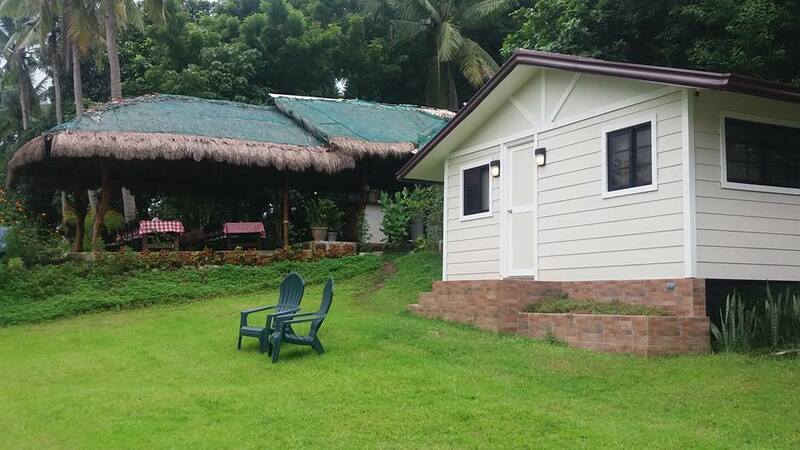 Terra Verde is a conducive play area for everyone to get enough green exercise, and breathe in fresh air! Remote controlled toys that they rent out offers a fun alternative to spending time outdoors! There is also a café, where adults can enjoy delicious homemade food or relax as kids roam around. 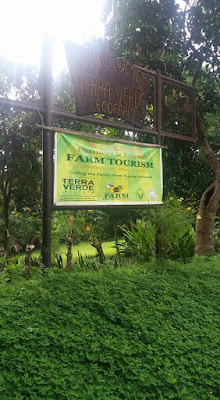 Terra Verde EcoFarm is the ideal place for a day out for kids. There is a host of activities you can do to bond over with your family. For overnight accomodations, they offer “kubins” (kubo-cabins) enough to hold 27 persons and offer a camping site with tent rentals good for 60 people. 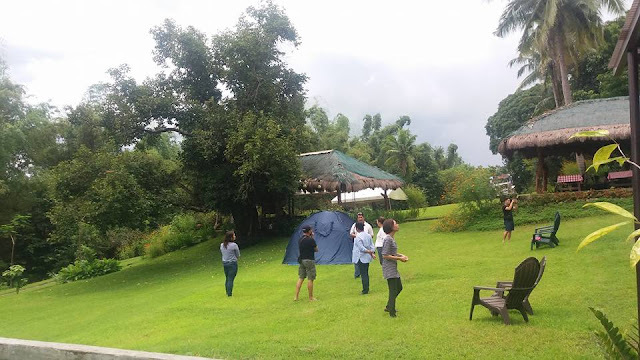 A children’s play area and a zip line is on its way soon according to the management as they gear their efforts towards the promotion of Maragondon tourism. Check out facebook.com/TerraVerdeEcofarmandResort for more updates. Really nice place! Wish we could go back again, soon! Yes, I'd love my family to experience a day at Terra Verde. My daughter would surely enjoy fruit picking activities. 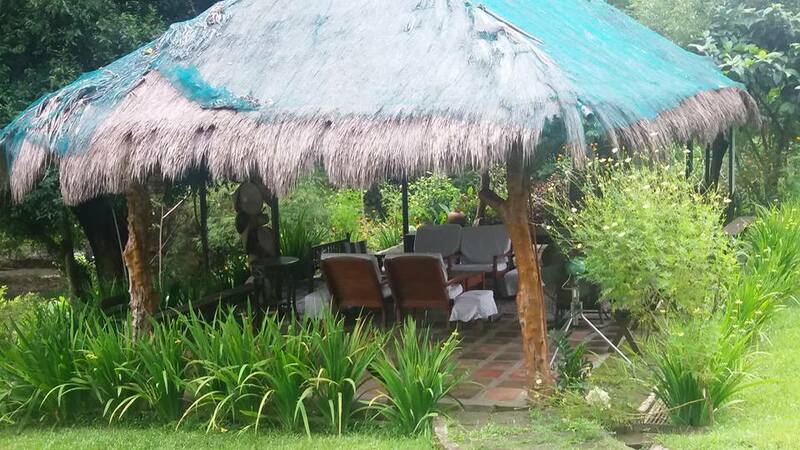 Thanks for recommending this place that is near Manila (if not traffic, hehe). I think I am interested to check this out with my family for a relaxing time in the countryside one day. I would love to spend a weekend in a farm setting. I'll check the place out since it's just nearby. Wow.. What a lovely and relaxing experience you had at this farm. I remembered my own visit to an organic farm some time ago...The farm makes you instantly refreshed. I love going to places like this to relax and unwind. There's a lot of activities for the kids that they'll learn a lot from! That's awesome! 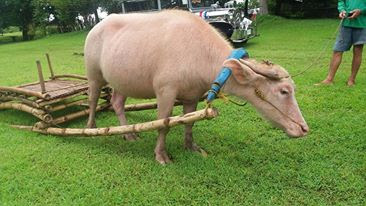 Is that an albino water buffalo? I've always wanted to see one myself. You're so lucky! I've frequented Maragondon in 1999 when we had a project there, including a big event with former US president Jimmy Carter. I've returned a few years after but it's been a loooong time since I have visited this town. This is the first time I've heard of Terra Verde. It looks like a great place to commune with nature. Wow, so much to harvest. I like this adventure, I hope to go there too. How I wish I can build a place like this too.